A high-output alternator keeps batteries charged and fishing electronics humming. Great for aluminum tiller, aluminum console, jon, utility, and fish & ski boats. Always Ready. All Season: Start it up and go. Anytime. 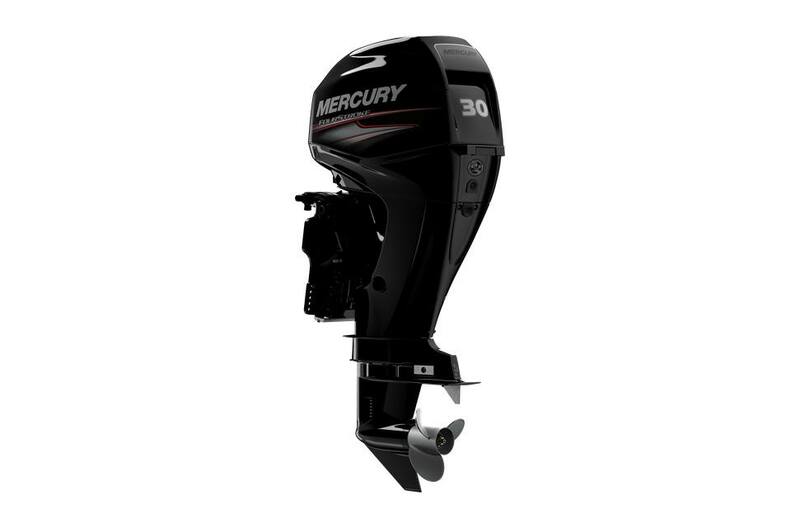 That's the whole idea with a Mercury® FourStroke. Because it’s as close as you can get to maintenance-free. Tougher components, reliable electronic fuel injection (on select models), available SmartCraft® digital monitoring. More quality time in engineering means more quality time on the water.